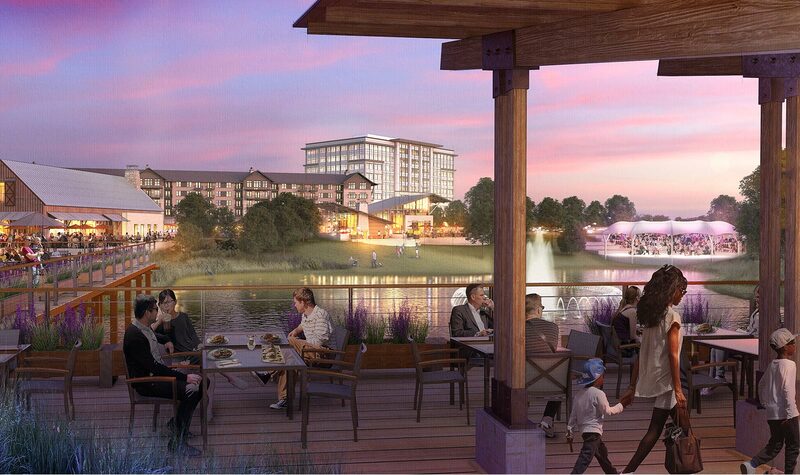 Driven in design by the beauty and details of the Texas vernacular with refined materials and colors, The Realm Castle Hills is a mixed use development that combines active amenities with an urban, connected attitude, and a relaxed style that invites lingering reflection. 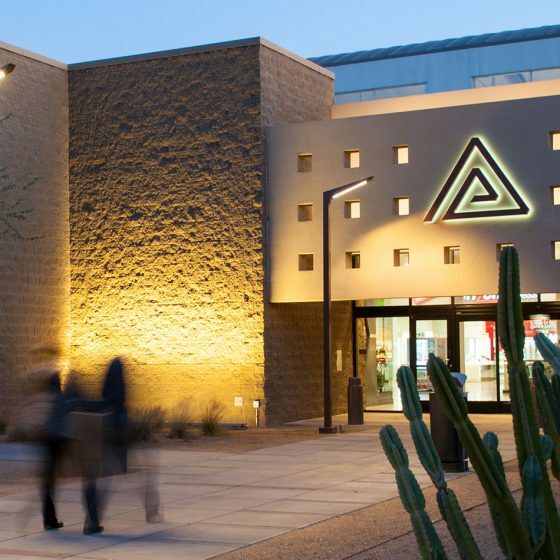 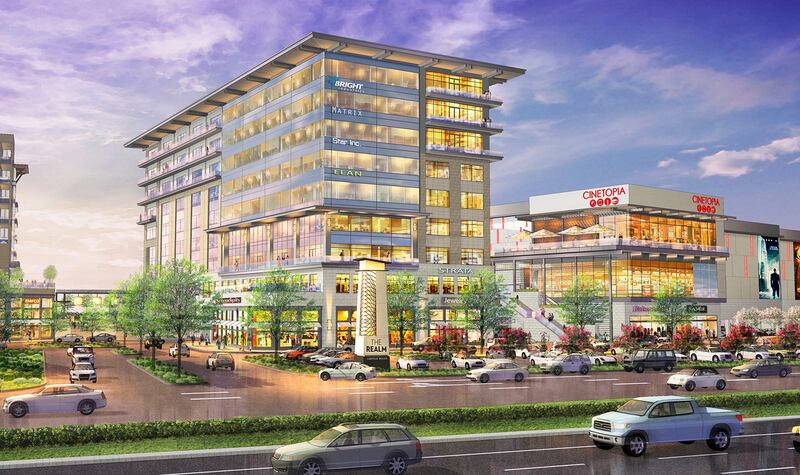 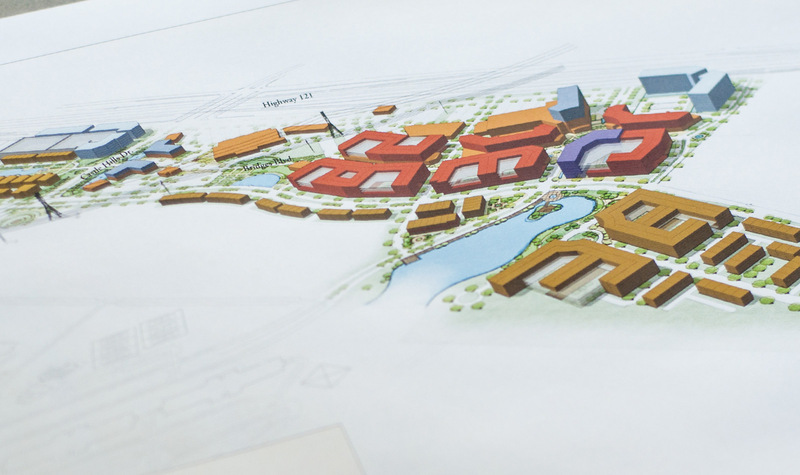 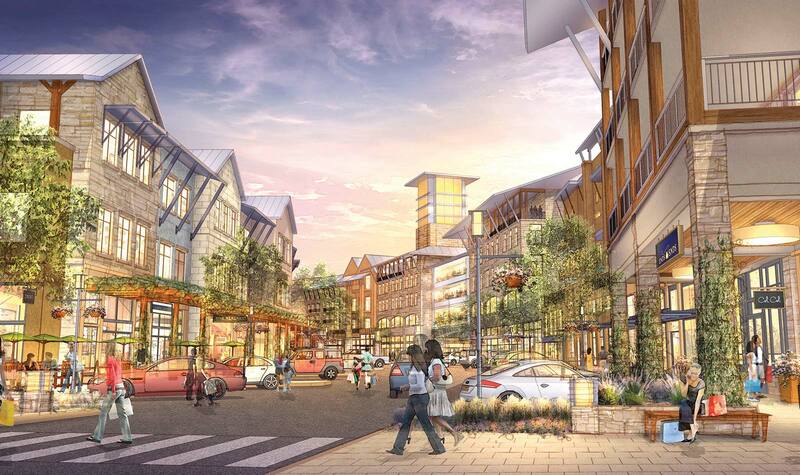 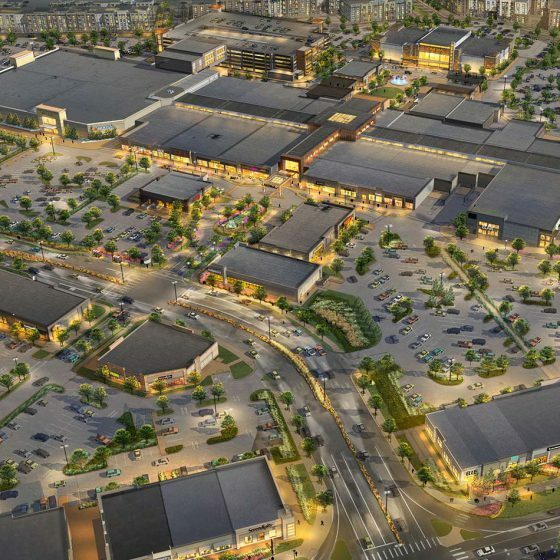 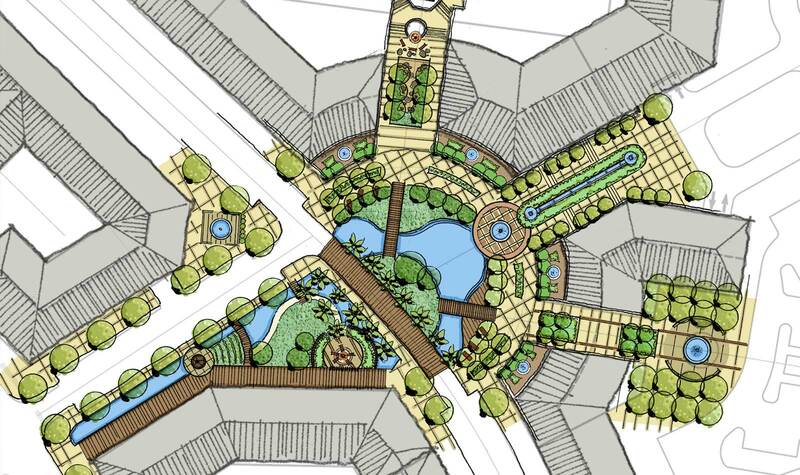 The Realm retail component is designed as two hubs; the Urban Village and the Market Village. 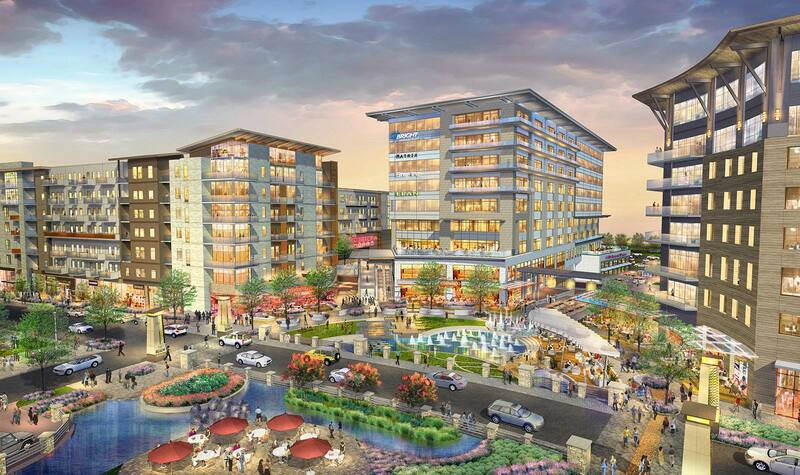 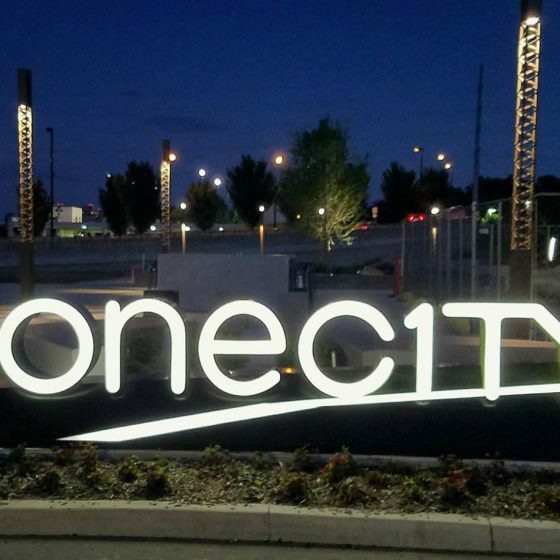 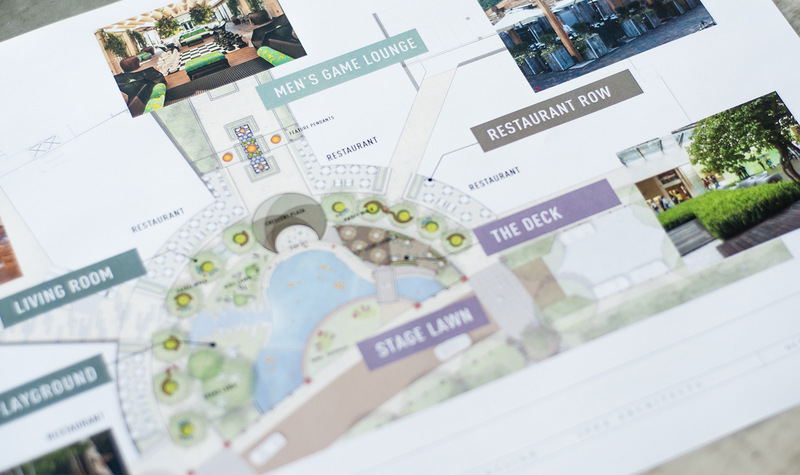 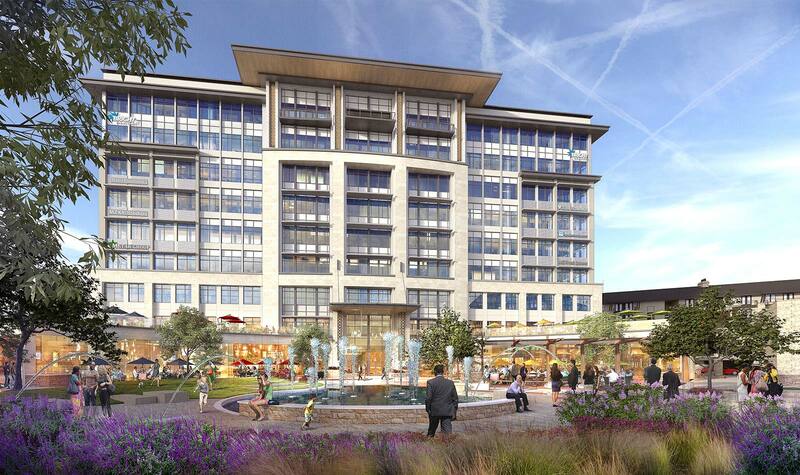 The Urban Village features entertainment with expansive green spaces, dining, and theater. 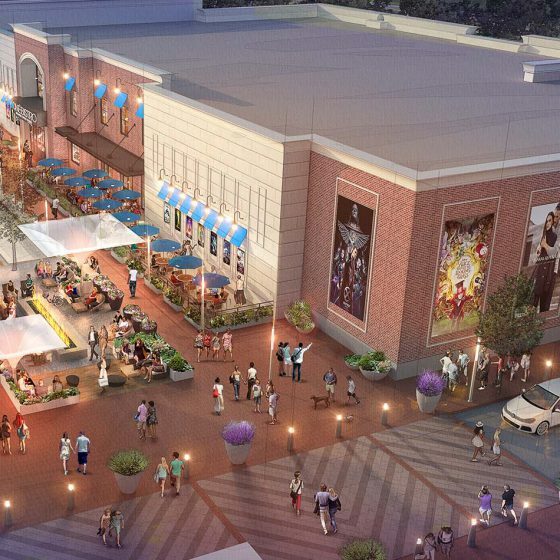 The Market Village offers the ultimate grocery marketplace. 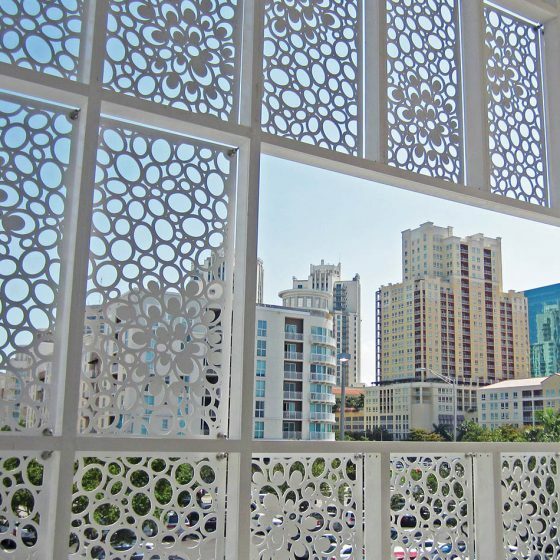 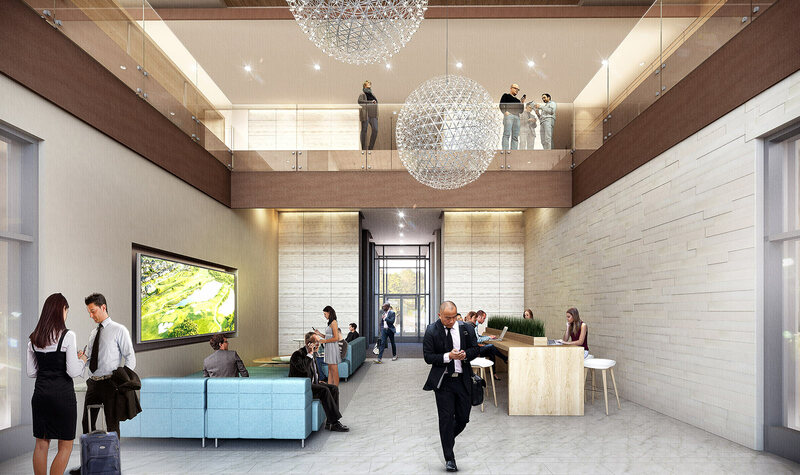 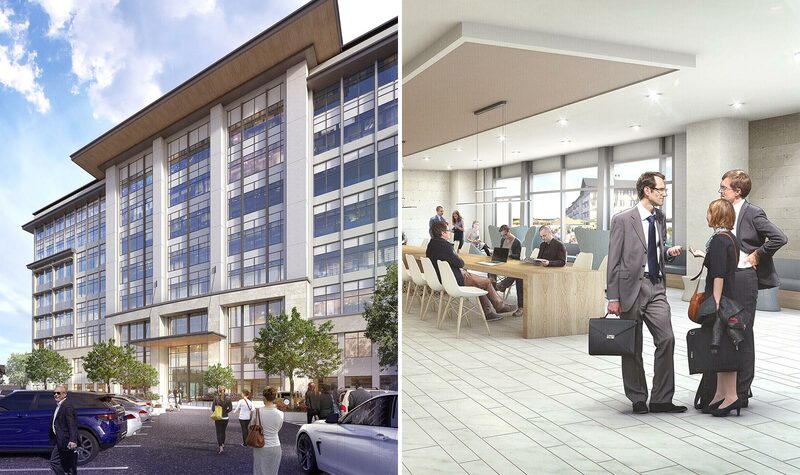 Residences and office spaces create further synergies. 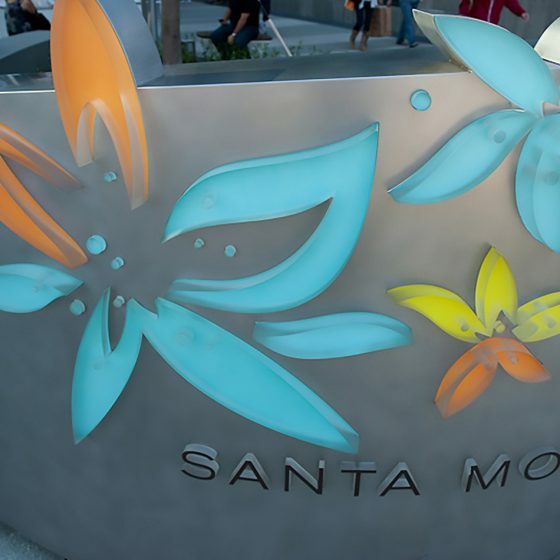 Designed in collaboration with LandDesign, JPRA Architects.